In the university area in Antwerp there are lots of little lunch places to feed all the hungry students (including me). 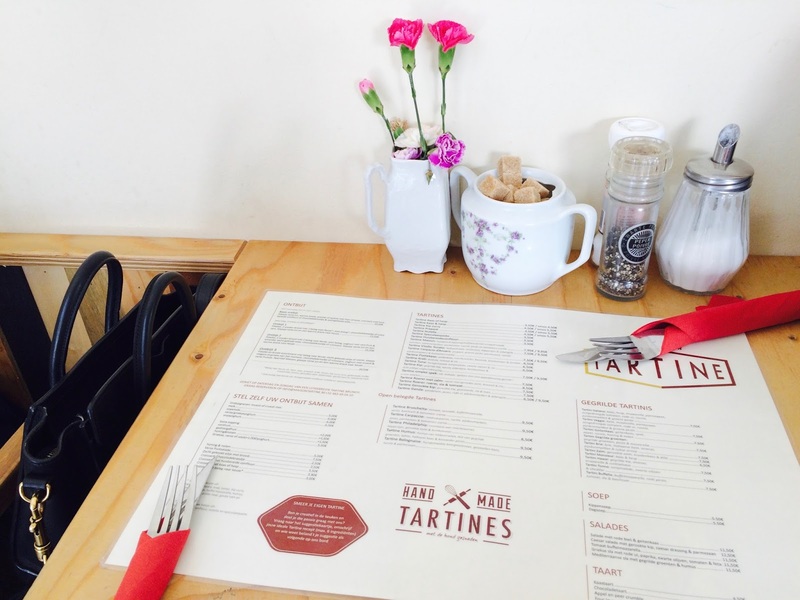 Tartine is one of them, and it's also one of my current favourites. 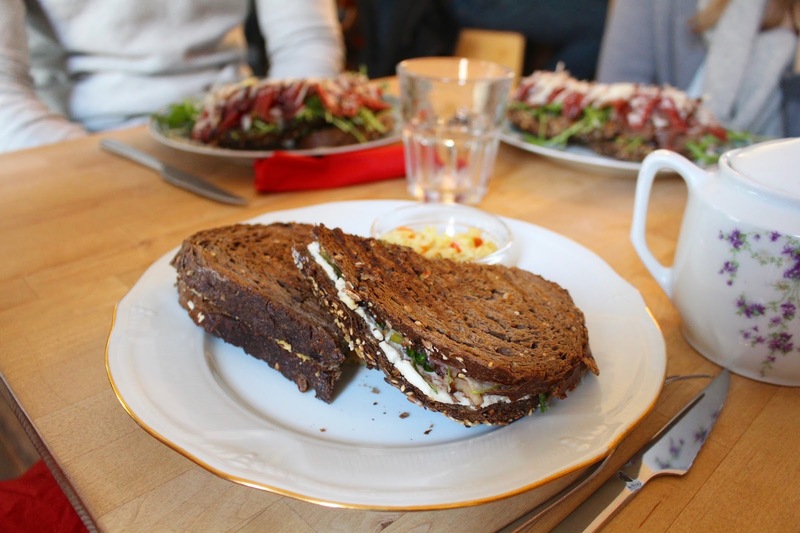 Like the name suggests, they do sandwiches only (tartine is an open-faced sandwich in French). A simple formula but with enough options so you never need to have the same thing twice. 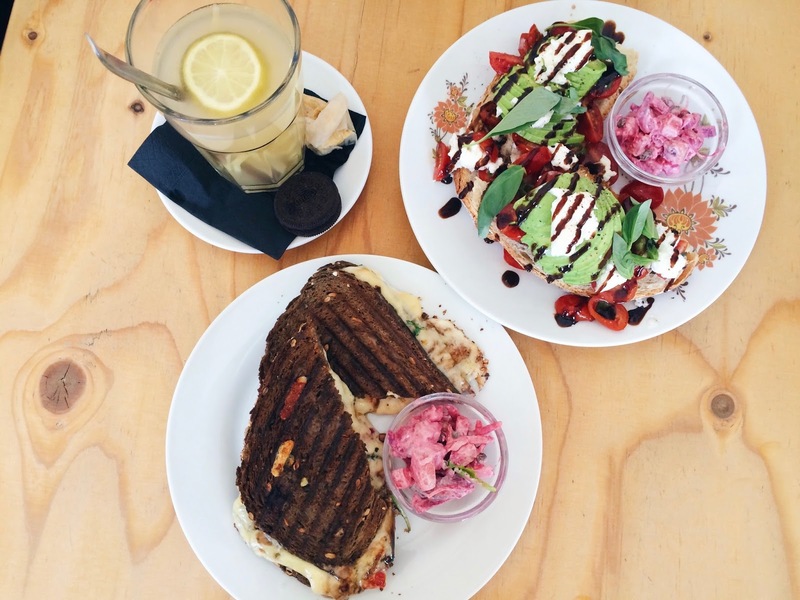 A perfect little breakfast, brunch and lunch place! The only downside about Tartine is that it's always packed around lunch time, so make sure to go around 12 and you'll be okay! The menu is big and has all the sandwich options you could think of. Toasted, open-faced, grilled... My favourites are the grilled sandwiches. They also have a daily fresh soup which is always a good option as well. 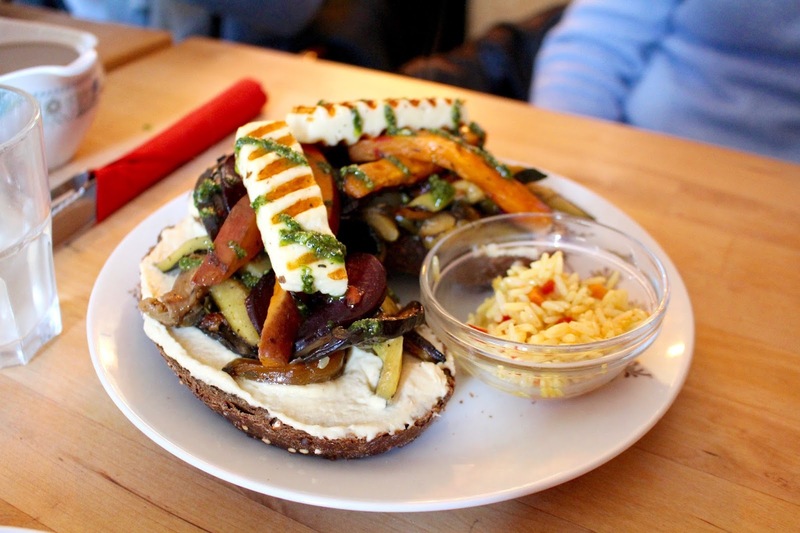 My personal favourite: the toasted tartine with grilled vegetables, pesto and mozzarella. 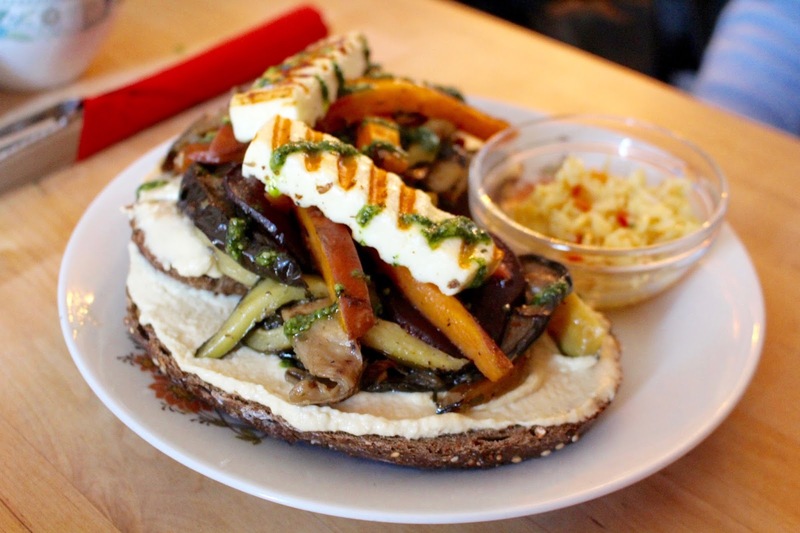 And last but not least, for the very hungry ones there is a tartine with hummus, grilled veggies and halloumi. Super tasty! 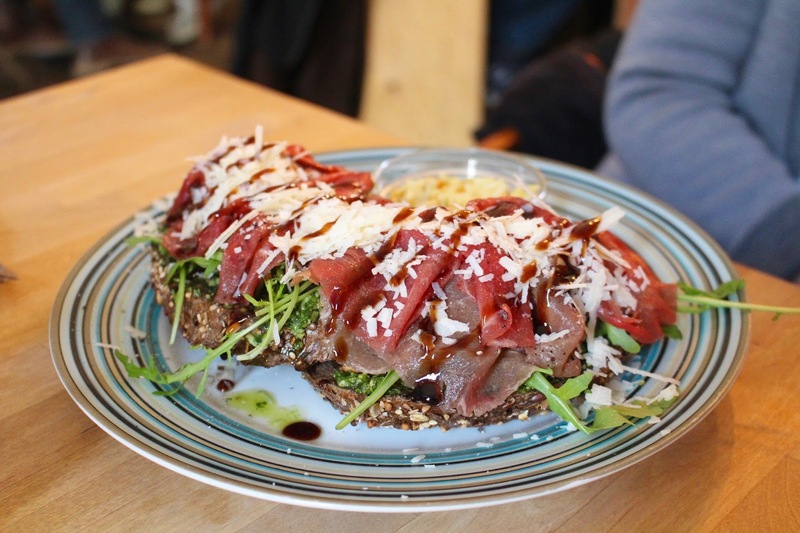 I'm sure these pics have tickled your appetite, so I'd suggest going to Tartine yourself. I must add that the service can be a little slow sometimes so keep that in mind. But it's definitely worth it! 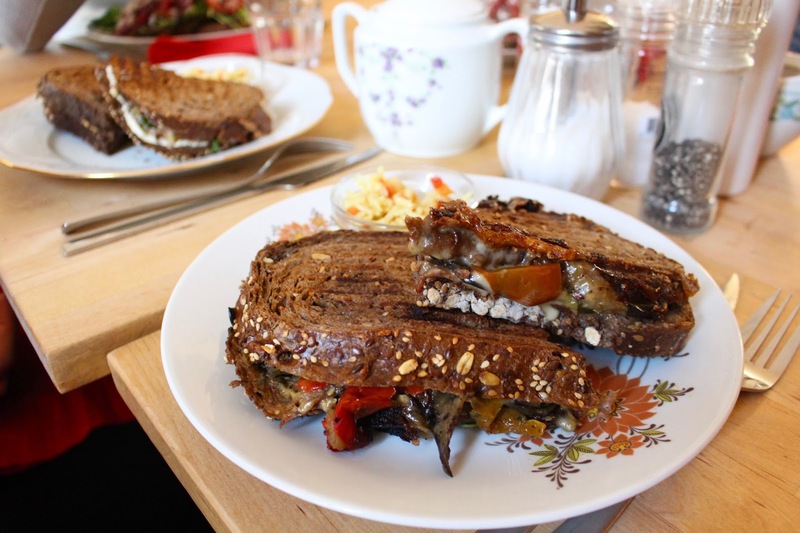 A nice alternative to Le Pain Quotidien.